More impressively, that time barely crept up while we were indoors next to a window, while the 500 took as much as three times longer and occasionally struggled to locate us at all. A common problem with small bunch rides in the hills is that one person loses contact and there are a flurry of texts and phone calls trying to locate him or her. The OutFront mount is the long anticipated Garmin competitor for and Accompanying the new Edge 510 is Garmin's long awaited entry to the forward-located computer mount market. Device Information Specifications Edge Specifications Battery type Battery life Rechargable, built- decrease the ability of the heart rate monitor to report accurate data. We have mixed opinions on Garmin's switch to a touchscreen interface, but on the whole our experiences have generally been positive. LiveTrack provides recipients or Facebook friends and Twitter followers with data A new LiveTrack feature shares your ride progress in almost real time. As with other widgets of this type, we're happy with the improved visibility compared to a stem mount, but given that Garmin's version isn't any cheaper we can't help but be a little disappointed. The spindly mast is a little flexy, it's tricky to get the narrow clamp mounted perfectly square on the handlebar, and, most irritatingly, the mount itself sits off-axis so the computer is slightly rotated. After clicking the link in the email, your followers will see a screen like this: As you ride, your route is overlaid on the map as a blue line, and your real-time stats such as speed, distance covered, elevation gain, and so on are displayed above the map. The back of the garmin edge 510 features a rubber cover for the mini-usb port plus a new tether loop for added security. The other question I have is how often I would use this feature. Your device must be connected to a compatible heart rate monitor. You must be navigating for this data to appear. Every issue is packed with expert reviews of the latest road bikes and gear, inspirational routes and rides, evocative features that take you inside every aspect of cycling and unmatched nutrition, fitness and training advice. If you already have a Garmin 500 and it's still in good condition, it's probably not worth the upgrade. 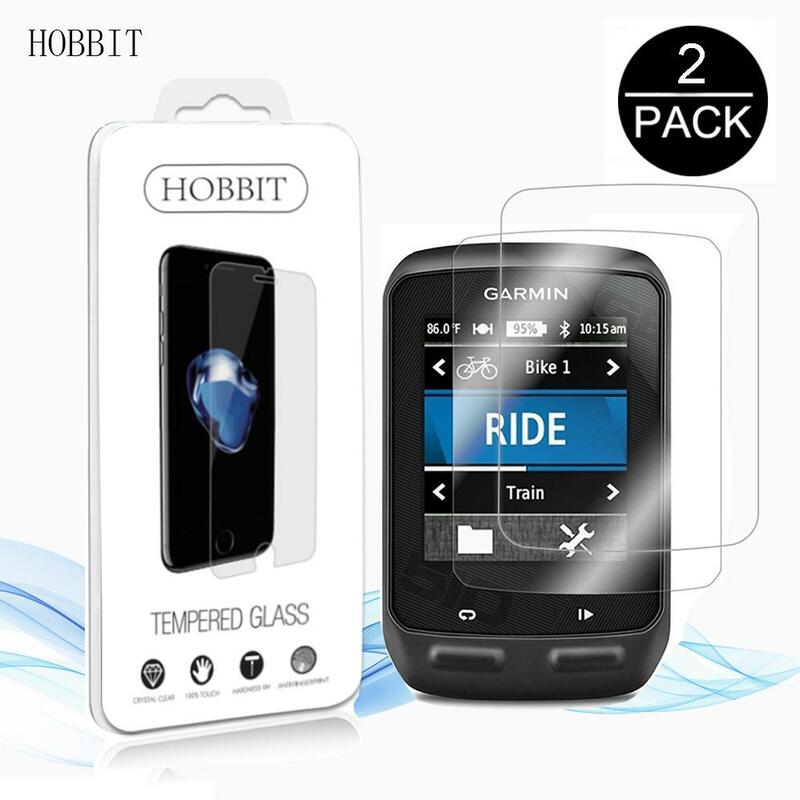 In practical terms this means pairing you smartphone with the Garmin 510 via bluetooth and then using the Garmin Connect smartphone app to share the ride, , with those you want to track you. Also, those perfect stretches of pavement where the road snakes across the mountainside like an artist's paintbrush. Once the Bluetooth connection is set up, using LiveTracker is a piece of cake and you can use your mobile device Android or iPhone to track your mates. But it also has a handful of shortcomings. Connectivity The garminconnect mobile app is well done and easy to navigate. 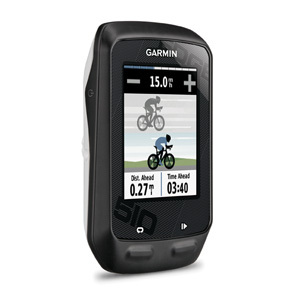 The garmin edge 500 can display a maximum of eight data fields but the edge 510's larger screen will fit up to ten. In addition, many riders aren't comfortable mounting a phone to their handlebar, where it's not only visually bulky but also subject to damage. Pairing the two devices is straightforward. 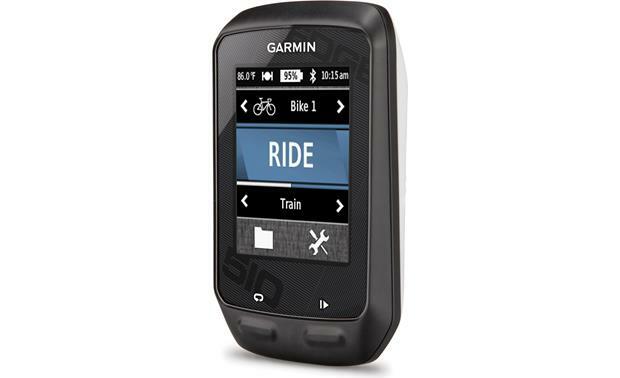 To put this review into context, we're comparing the Garmin Edge 510 to is its predecessor, the Edge 500. In fact, the satellite lock-on seems to happen almost instantly. Cycling Plus is the manual for the modern road cyclist. What you're essentially getting with the Edge 510 over the 500 is LiveTrack, which is in the early stages of something that could be great. Is it worth the upgrade if you already have an Edge 500 in good condition? Like the sound of riders clipping into their pedals as they set off from the traffic lights, the sound of an auto-resuming Garmin Edge 500 has become one of the sounds of the bunch ride. Otherwise, our test units have been stable and reliable. Data transfers at regular intervals from the Edge unit to a connected smartphone, which then relays it to selected recipients — or to all of your Facebook friends or Twitter followers. That lag is gone in the 510. Garmin has wisely integrated social media into the wireless upload, too. We only tested this feature briefly but it does appear to have some promise. Make no mistake — we love cycling-specific apps — but this seems to like a better solution for serious cyclists. Despite the bigger, full-color screen, Garmin says the Edge 510 will run for two hours longer than the 500. Simply called the OutFront, Garmin's version is made of molded plastic with a hinged clamp, rubber inserts for both 31. The concept is relatively simple: you use your smartphone to upload real-time data from your ride so that friends, family, or Jonathan Vaughters can track your progress. One particularly slick feature is the integrated weather service, which not only pulls up the forecast for your location but will send alerts directly to the edge 510 in the event of an incoming storm. Releasing the Edge 1 Turn the Edge clockwise to unlock the device. We're also a little disappointed in the touchscreen's legibility in bright sunlight. There are so many new features and functions to talk about, but did we find them useful? While lacking that flagship's mapping and navigational functions, the new mid-sized Edge 510 adds a full-color touchscreen, a major satellite system upgrade, a complete redesign of the interface, and a slick smartphone connectivity package that can not only upload your rides when you're done but even download critical alerts while you're on the go. The new case also adds a tether loop for riders concerned about the computer popping off of the mount during a crash. Procycling brings you the colour, action and drama of the world's most spectacular sport in a glossy and dynamic magazine. Integrated weather alert One particularly slick feature is the automatic weather alert system, which can be especially useful for riders embarking on an epic day or in mountainous regions where a nasty front can come in quickly. Double-tapping the screen during a ride brings up the main menu, plus temperature, battery charge, and the time of day up above. The screen is reasonably responsive — even with gloved hands or when wet — and we found it easier to select screens using a quick swipe than we did with the Edge 500's smaller side-mounted buttons. There are times when you need to single- or double-tap the screen, though, and here the Edge 510 is more finicky, requiring a firmer stab as opposed to a quick touch as is needed on an or Android mobile phone. It's the authoritative, worldwide voice of international professional road racing, distributed in every country where there are English-speaking fans.